Inspiration and thoughtful products for a creative, adventurous, and intentional lifestyle. 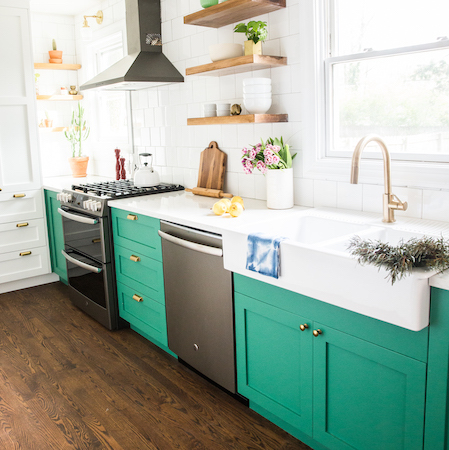 Stories of small space living, renovation, simple crafts, recipes, tutorials and motherhood all focusing on striving for less stuff and more adventure in an intentional life. Quality goods to inspire intention and adventure in your life. 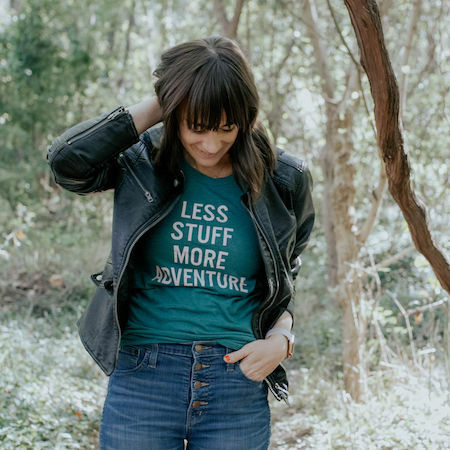 Less Stuff, More AdventureTM apparel + Travel-inspired digital download art prints for your home. 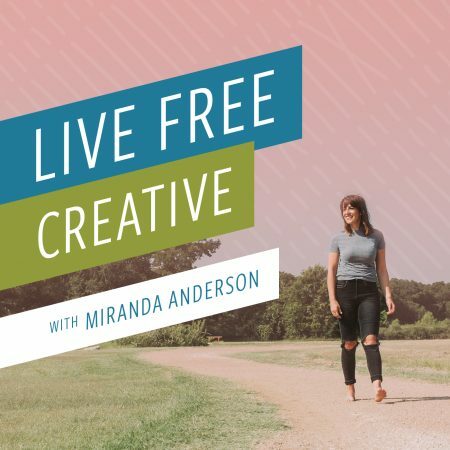 Weekly self-development episodes aimed to inspire the freedom to life a more creative, adventurous, and intentional lifestyle. Listen anywhere podcasts can be played, and find all of the show notes here. Creating valuable partnerships is one of my priorities and I’d love to talk about how we could work together on a post, product, project or event. Do you sometimes feel like you are running a race that doesn’t end? Always trying to find the next thing that will make you happy, stay on top of trends, and fill your life with things that matter, only to find you don’t feel very filled up at all? In my free, Five Days to Freedom email course, you will get daily insights, lessons, and inspiration to begin taking back control of your own life. Choosing what matters most to you and feeling the contentment that comes along with that freedom. Learn more and sign up right HERE!